‘Shhhhhhh… Shhhhhhh…” Have you ever held a crying or grumbling baby or child in your arms and uttered these comforting tones? On countless occasions, no doubt. But have you ever stopped to think about why you so naturally use these soothing sounds? I’ll give you a hint. It wasn’t left to chance. The little baby in my womb has now reached the 20 week mark, which means his tiny hearing is developed. All day long he is hearing swooshing and rhythmic sounds of the placenta and the beating of my heart. That swooshing sound he is hearing is not too dissimilar to the “shhhhhh… shhhhhh…” sounds we whisper to sooth our children. 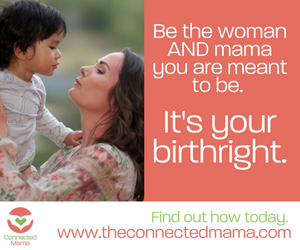 It’s a reaction we intuitively know, one of those fabulous innate gifts that nature gave us, to help facilitate the bonding process with our baby and create positive attachments. In a couple of weeks’ time my baby will start responding to external noise. Therefore, using sound to connect with him is front and centre in my mind. It’s fascinating to think that by six months, he will move his tiny body to the rhythm of my voice. 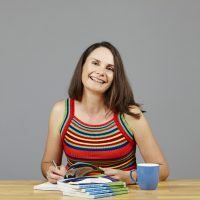 When you’re pregnant, your baby listens to your voice all day long – talking to your partner, family and friends, at the shops, in meetings at work (and if you’re a bit loopy like me, you might talk to yourself from time to time!) Your baby gets to know your voice intimately, as it reaches him in a stronger form than outside noises. Your voice provides your baby with a lot of comfort. But did you know that when you talk directly to your baby, it establishes your presence and communicates your love and caring. So with all that in mind, with this wee little bubba in my belly, I’ve now consciously started to talk to him. I tell him stories about where we’re going, what we’re doing. My son and I tell him about our day. We tell him the things we can’t wait to do with him when he is born and grows bigger. Lying in bed at night, my husband tells baby how much he loves him. If talking seems a bit strange, you can read him stories. If you don’t have older children and therefore children’s books in large volumes, you can seek out your own favourite childhood books and start reading them to your baby. Studies show that babies will recognise stories they have repeatedly heard in the womb. This may help to soothe and comfort your baby when he arrives earthside. You can also read out-loud the books and material that you enjoy reading. Novels, books about pregnancy and birth, textbooks, comic strips, the financial pages of the newspaper, trashy magazines – whatever you enjoy reading. 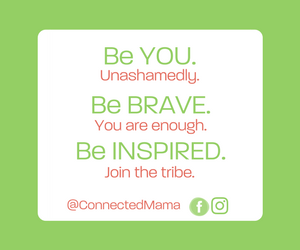 Your baby will love listening to your voice, and you can enjoy the feeling of already connecting and ‘mothering’ him or her. 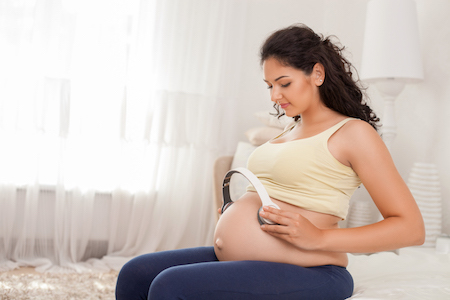 Music is another way to bond with your unborn baby. Music is thought to be pre-linguistic and contributes to your baby’s language skills. Listening to music and signing songs you enjoy can provide healthy stimulation for your child’s development. 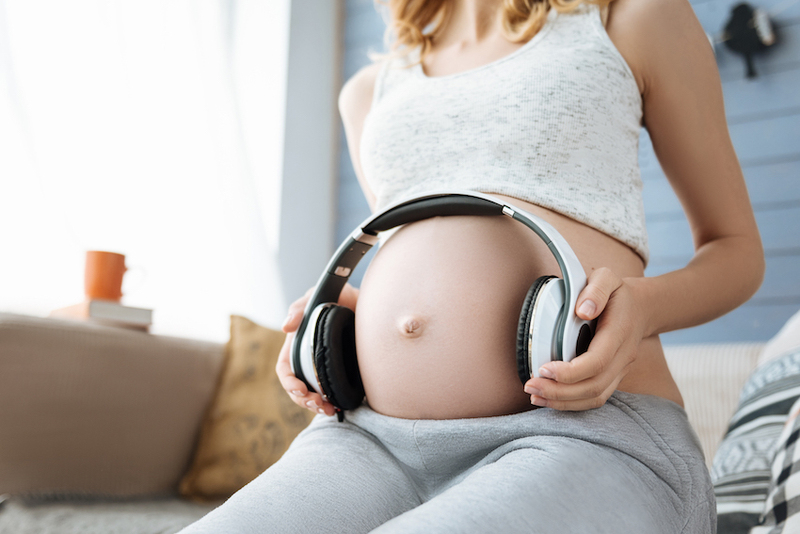 In my first pregnancy, I listened to a lot of classical music, because I’d read that it creates a lullaby effect through the harmony and tendency to repeat notes. Plus, classical music also tends to mimic our heart rate of sixty beats per minute – providing comfort. This time around I’ve been drawn to more yoga and relaxation music – mainly because my life is pretty hectic at the moment and I use music to relax and unwind from the stressful influences of my day. But I’ve also been enjoying Xavier Rudd and Vance Joy’s beautiful and soothing music. It doesn’t really matter what you play – as long as you enjoy it. Because then you are passing those feel-good hormones across to your baby, making her feel calm and relaxed. And before I finish up, I’d like to leave you with a story. When my son was just 2 days old, he had his very first bath in the hospital. It was a pretty sterile environment, and he was naked under bright lights, people gawking at him and my husband and I were pretty terrified. All those factors freaked my son out. He started screaming! Without thinking, my husband and I started singing, ‘You Are My Sunshine’ a song we sang him in the womb. Immediately, he calmed down and stopped crying. It was incredible. This song continued to have this effect with him for the next couple of months. The use of sound and our innate ability to use it to sooth and calm our baby is mind-blowing. What ways can you use sound, have you used sound in the past, to connect with your baby? I’d love to hear your ideas and incorporate them into my pregnancy and bonding experience. 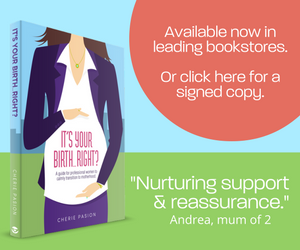 Struggling to have another baby? So was I and here’s what I learnt. Going organic when expecting: what are the benefits?